The UK Copyright Act is the Copyright, Designs and Patents Act 1988. In 2014, new Statutory Instruments expanded the scope of the Copyright, Designs and Patents Act 1988 in several significant and beneficial ways. For further information, visit the UK IPO (Intellectual Property Office) website, which has published several summaries of the changes. 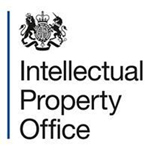 Established in 1998, the Alliance for Intellectual Property (IP) represents trade associations across the creative, branded and design industries concerned with ensuring that IP rights are valued in the UK and that a legislative regime exists which enables the value and contribution of these rights to be fully realised. Members include representatives of the audiovisual, music, games and business software, and sports industries, branded manufactured goods, publishers, retailers and designers. Originally known as the BVA (British Video Association), BASE provides a diverse range of education services, from smart tools which encourage consumers to access content from legal services, training and development programmes for category stakeholders and regular updates to and from policy makers designed to support the most effective regulatory framework for the growth of the category. Still in beta mode, this is a small but useful site aimed at the education community. Provides licences and support for churches, schools and other Christian organisations. The Industry Trust works with its member companies (from film studios to retailers) to spread the word about the positive role of copyright. The Trust’s website contains a Q&A on the Digital Economy Act, links to the best and most trusted legal download sites and FindAnyFilm.com, as well as a copyright clinic, a summary of the 1988 Copyright, Designs and Patents Act in relation to DVD and film piracy, and advice on copyright theft. 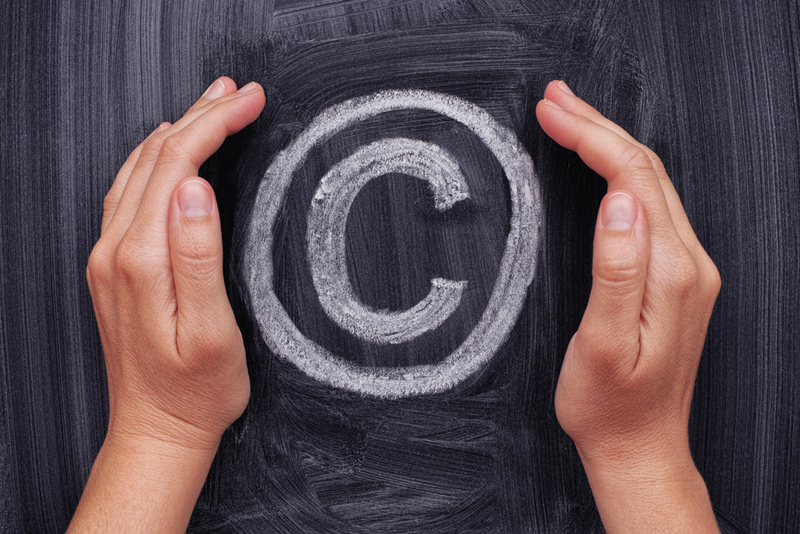 The Copyright Hub defines itself as having two main functions: the provision of copyright information/education to a wide audience; and access for users to simpler licensing, with much lower transaction costs, via websites connected to the Copyright Hub. CLA is a collecting society on behalf of publishers and issues licences for the use of print and digital publications in education. It also has a compliance arm, Copywatch working to prevent illegal copying. The Cortex is a new online resource on copyright and digital cultural heritage produced through a collaboration between Queen’s University Belfast (QUB) and CREATe at the University of Glasgow, with the support of CILIP, The Library and Information Association; the Libraries and Archives Copyright Alliance (LACA); the CILIP Information Literacy Group; and Europeana. Led by Professor Ronan Deazley (QUB), it aims to provide libraries, archives, museums and other memory institutions with information and expert commentary on how copyright law affects the creation and management of digital cultural heritage. CREATe is the RCUK Centre for Copyright and New Business Models in the Creative Economy, based at the University of Glasgow. It is funded jointly by the Arts and Humanities Research Council (AHRC), Engineering and Physical Sciences Research Council (EPSRC) and the Economic and Social Research Council (ESRC). Creative Commons is a nonprofit organization that enables the sharing and use of creativity and knowledge through free legal tools, mainly in the form of six different typoes of licences. Provides licences to those wishing to use an artist’s work in anything from merchandise or an advert, to a book, film or website. 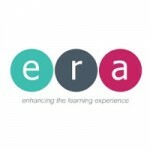 The ERA licenses UK educational establishments to record radio and television programmes for educational use. The site lays out the relevant copyright information and the special allowances made for educational establishments. Incorporating the old Patent Office, the Intellectual Property Office (IPO) is the official UK government body responsible for IP rights including patents, designs, trade marks and copyright and is an executive agency of the Department for Business, Innovation and Skills (BIS). Website containing a variety of useful resources specifically aimed at schools and academies; created by the National Education Network. Established in 1996, the NLA licenses access to a variety of newspapers and magazines in print and digital format. Since August 2014 its HE and FE licence has been administered by the CLA (qv). The aim of this project, delivered by JISC Legal, Web2Rights Ltd and Creative Commons UK, is to provide intellectual property rights and licensing support for JISC/HEA funded OER Phase 2 projects, in order to help them identify and manage IPR issues with particular emphasis on the use of Creative Commons Licences. The range of advice and information sources produced are also freely available and of value to other open educational resource projects. A starter pack and diagnostic tools are available, and the website also hosts a blog for the discussion of relevant issues. PPL collects and distributes money for the use of recorded music on behalf of record companies and performers. Collecting society that licenses organisations to play, perform or make available copyright music on behalf of its members and those of overseas societies, distributing the royalties to them. The site provides much useful detail for those look to perform, use or create music. Originally created from the merging of the Mechanical-Copyright Protection Society (MCPS) and the Performing Right Society (PRS). An online journal dedicated to celebrating and disseminating interesting public domain content. The strength of the collection lies in its scholarly but imaginative curatorial focus, which is on the ‘surprising, the strange and the beautiful’. The site’s content is organised according to Image, Audio, Film and Books. The moving image content features newsreel clips, fiction films, home movies, industrial and public information films and propaganda films. Each film is accompanied by a short contextual essay, giving the provenance of the clip, and links to its parent archive, copyright information and download options. There is a search function but the site is really designed for browsing and it is easy to become absorbed in the gems on offer. This recource is aimed at the ducation community and aims to raise awareness about Copyright and to try and make it as engaging as possible. Run by Chris Morrison (University of Kent) and Jane Secker (City, University of London). Along with its celebrated ‘copyright card game’ (available udner Creative Commons) this recource is particularly useful for the links it provides to the copyright guidance pages at over 75 British universities. WIPO Lex, launched in September 2010 by the World Intellectual Property Organization, is an on-line global intellectual property (IP) reference resource which provides up-to-date information on national IP laws and treaties. It also features related information which elaborates, analyzes and interprets these laws and treaties. The database is searchable by country and topic, including copyright and related rights, and enforcement of IP and related laws.